This page provides information about vehicle and document requirements, state regulations, insurance coverage, and city-specific requirements, needed to drive with Lyft in the state of Oregon. Be sure to follow these rules when giving rides in Oregon, and keep an eye on your email for important updates from Lyft. All vehicles must be have 4 doors, and 5-8 seats, including the driver's. Eugene drivers are required to keep a first aid kit and phone mount in their vehicle. If you drive in Portland, local laws require drivers to display two Lyft emblems when in driver mode: one on the front windshield and the other on the rear windshield. See the image below for placement instructions. Failure to display your Lyft emblems may result in citations or a fine, so make sure to display them every time you drive with Lyft. 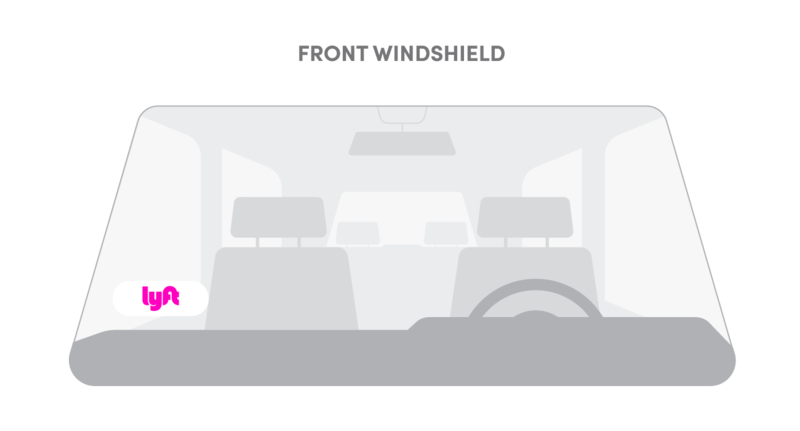 If you drive in any other Oregon city, you’re required to display one Lyft emblem on your front windshield while in driver mode, as seen in the image below. Note: Drivers in Ashland and Roseburg are required to provide a driver's license issued by the State of Oregon. 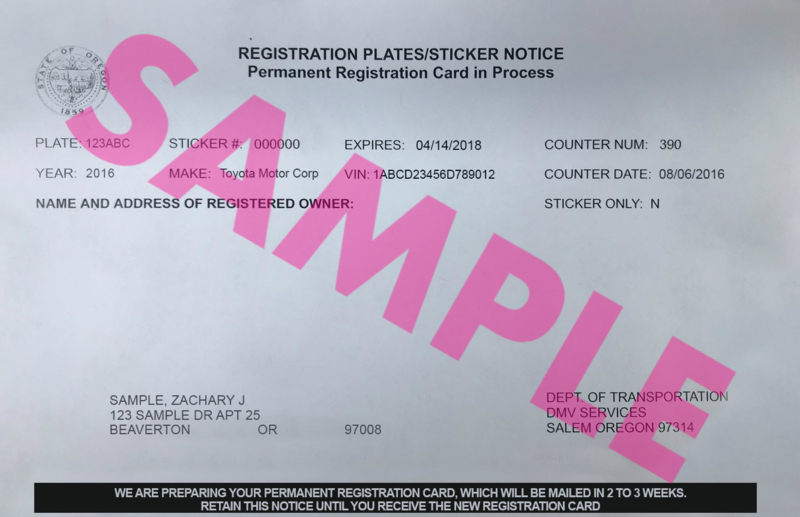 Unless driving in Eugene, drivers must provide proof of vehicle registration and keep a non-digital copy of their vehicle registration in their vehicle. 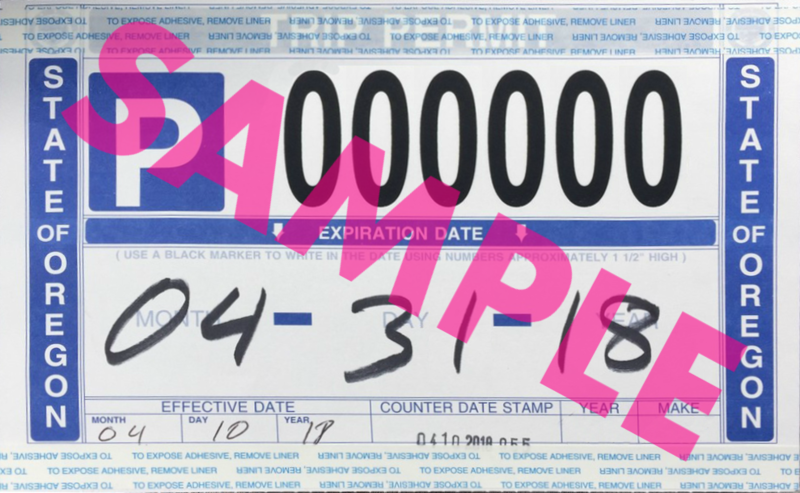 Vehicle registration expires annually. In order to be approved to drive in Eugene applicants are required to obtain a Driver Certification Card. Your background check must be completed before you can go to the City of Eugene office. To drive in Roseburg, applicants are required to obtain a Roseburg for-hire driver permit. Please note: If you already have a Roseburg for-hire driver permit with another TNC, you will be required to apply for an additional permit to drive with Lyft. Upload your driver license, vehicle insurance, vehicle registration in the Lyft Driver App. Wait for your Lyft Background Check to complete. You’ll see a green checkmark in the app which will indicate it’s complete. 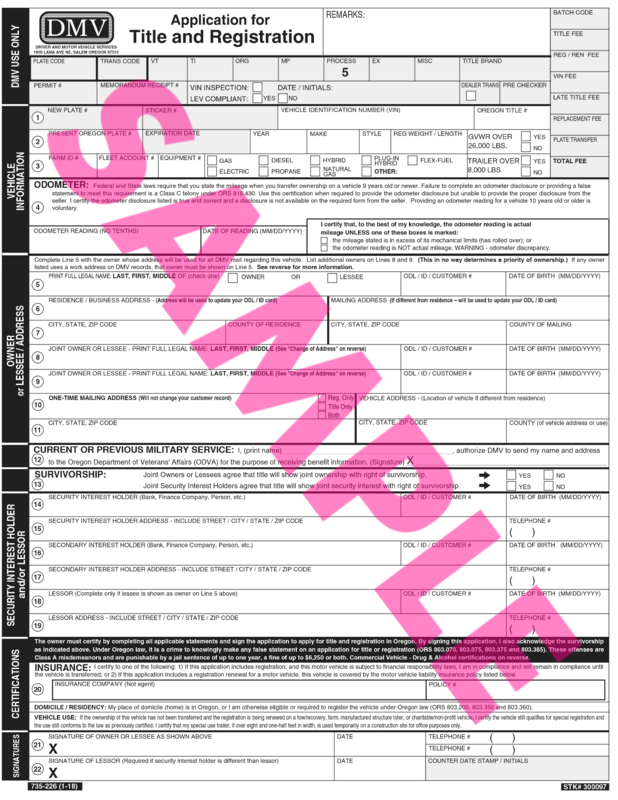 Print and fill out this for-hire driver permit application. 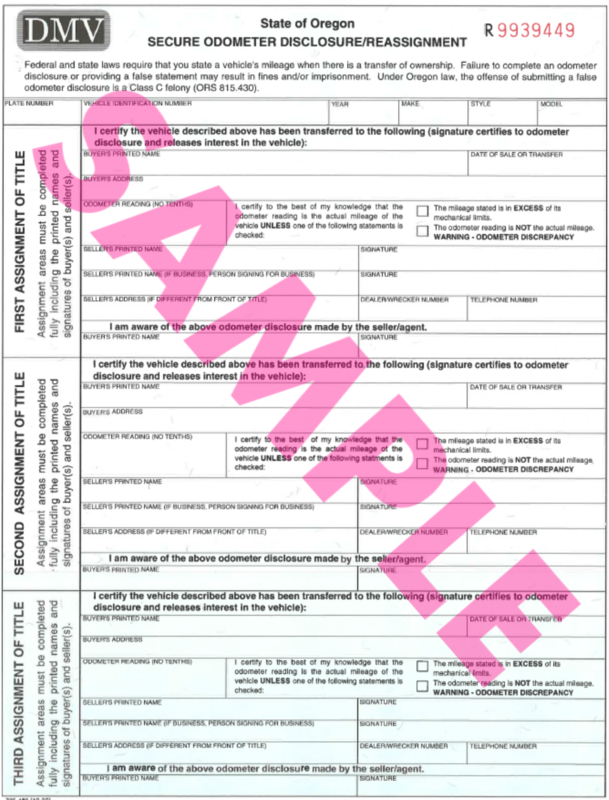 You must include proof of Lyft certification with your for-hire driver permit application. Once you’ve been approved to drive, Lyft will send you a confirmation email titled “Congrats! You’re Approved- Next Steps.”. 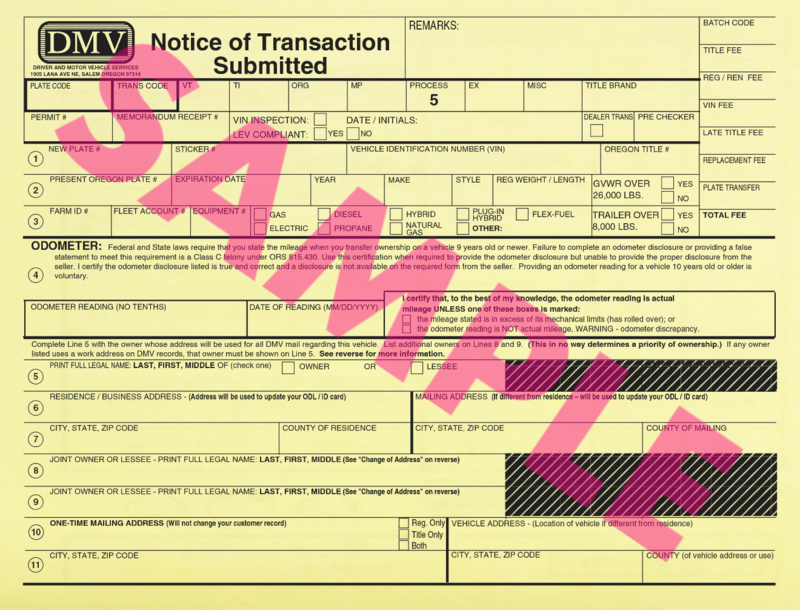 Print out this email and include it with your for-hire driver permit application. Applications must also include one passport-sized, recent, color photograph. Photos can be purchased from any passport photo services location. Note: For identification verification purposes please bring your driver’s license with you to the office. To drive in Ashland, applicants are required to obtain an Ashland for-hire driver permit. Please note: If you already have an Ashland for-hire driver permit you do not need to apply again. Once you are approved to drive with Lyft you can immediately start driving. Portland drivers must pass the Portland City Quiz with an 80% score or better. In all other Oregon cities, Lyft’s standard time limit for driver mode applies. If you're moving to Portland, visit the Lyft Hub for a vehicle inspection prior to being approved. Bring the vehicle you plan to use to drive with Lyft, along with your license, insurance, registration, and business license (if you have one). Also make sure your vehicle meets requirements for Oregon.